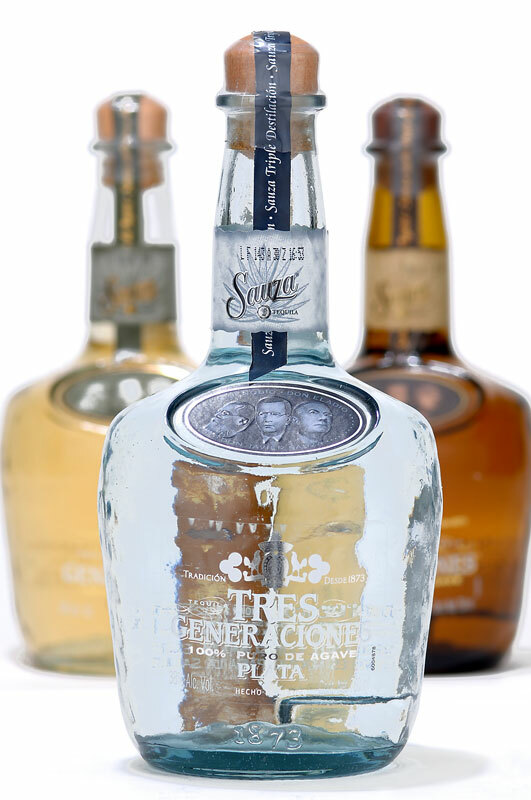 Tres Generaciones, or Three Generations, is named after Don Cenobio, Don Eladio and Don Francisco Javier Sauza, the three legendary tequila pioneers of the Sauza family who helped define the tequila industry and grow Sauza® into one of today’s leading tequilas. 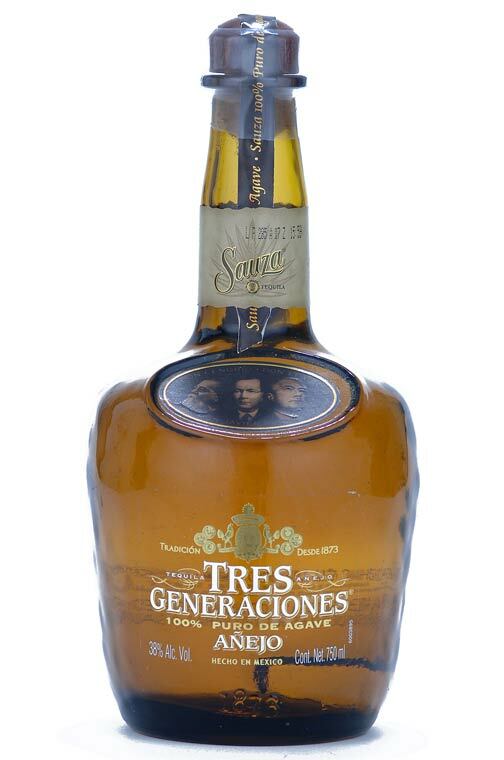 Today it's part of a renowned, celebrated tequila legacy. 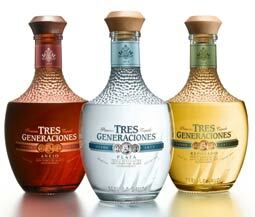 But our rich tradition began in 1873 with one visionary, Don Cenobio, in the agave fields of Tequila, Mexico. 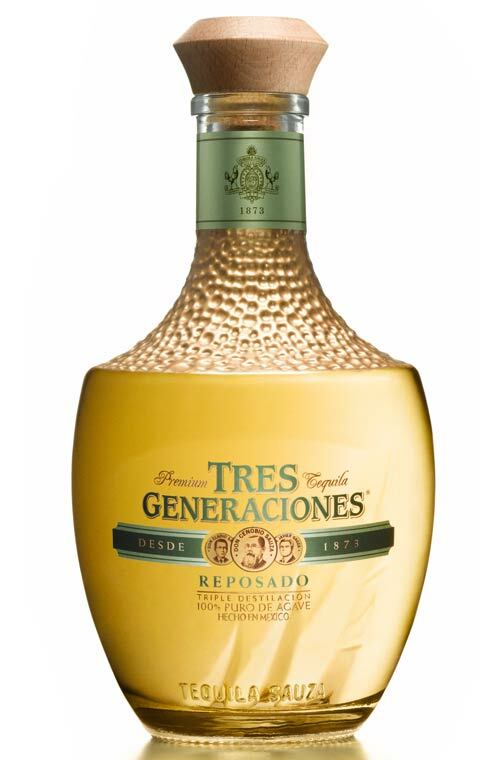 He worked tirelessly and passed down hard-earned wisdom—and his son and grandson did the very same, resulting in some of the most cherished tequila anywhere. Staying true to the Sauza Dons' innovative vision, the new bottle of Tres Generaciones® tells our story of hard work, passion and pioneering spirit in a modern way. These sophisticated new bottles are being introduced to the market in 2009. Deerfield, Ill. – May 11, 2009 – Beam Global Spirits & Wine, Inc. [Fortune Brands, Inc. (NYSE:FO)], a global leader in premium spirits, and Tres Generaciones® Tequila announce their sponsorship of the 2009 United States Bartenders’ Guild (USBG) National Cocktail Competition in San Francisco on May 12. 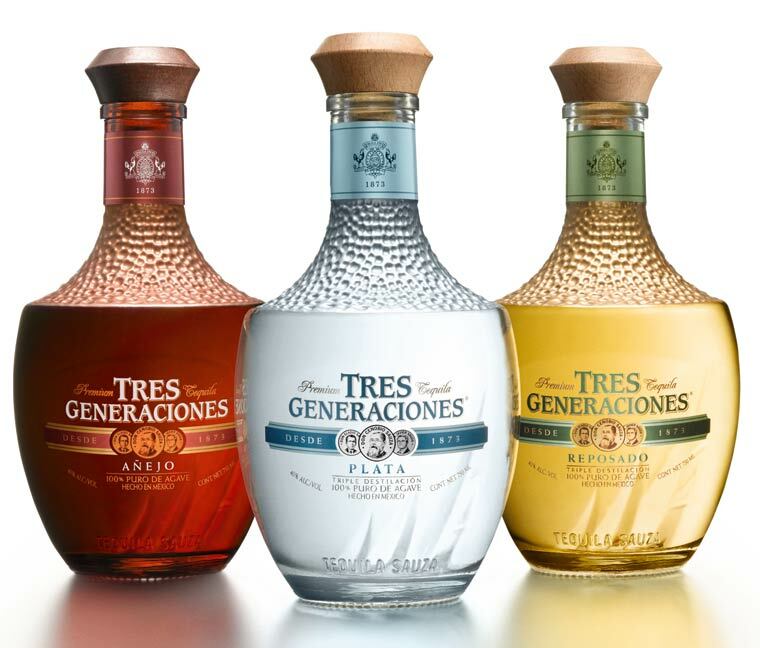 The members of the USBG will share their cocktail wisdom and compete to be anointed “Best Bartender in America” with the Tres Generaciones line of super-premium tequilas, which includes triple-distilled plata, reposado and añejo tequilas. The USBG is the largest network of professional bartenders in the U.S. who come together to share the craft of mixology. The 2009 national competition features 10 bartenders who won their local chapters’ competitions across the country. These 10 bartenders will vie for the national title by creating a unique cocktail featuring Tres Generaciones. Judging for “Best Cocktail” is based on aroma, taste, balance, originality and garnish. Judges will also award a “Best Technical” prize for how well the mixologists manage their bar, bottles, glassware and bar tools. The winner of “Best Cocktail” will represent U.S. bartenders in the World Cocktail Competition held in Germany in August. With the resurgence and increasing popularity of the cocktail, there is a high demand for creative and professional bartenders. As an industry leader, the USBG is responsible for educating its members about current trends while encouraging them to start new ones. The national competition will take place during San Francisco Cocktail Week. 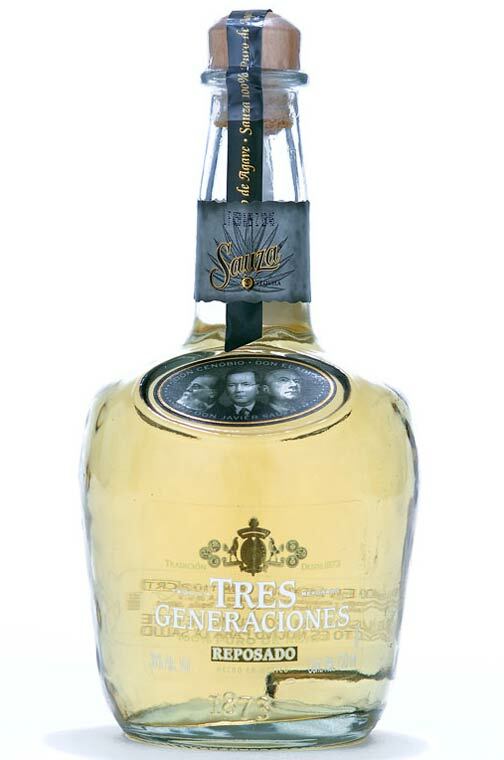 Tres Generaciones, or Three Generations, is named after Don Cenobio, Don Eladio and Don Francisco Javier Sauza, the three legendary tequila pioneers of the Sauza family who helped define the tequila industry and grow Sauza® into one of today’s leading tequilas. The Tres Generaciones Society honors and celebrates today’s high achievers and influencers by bringing them together to share their knowledge and wisdom with the next generation. 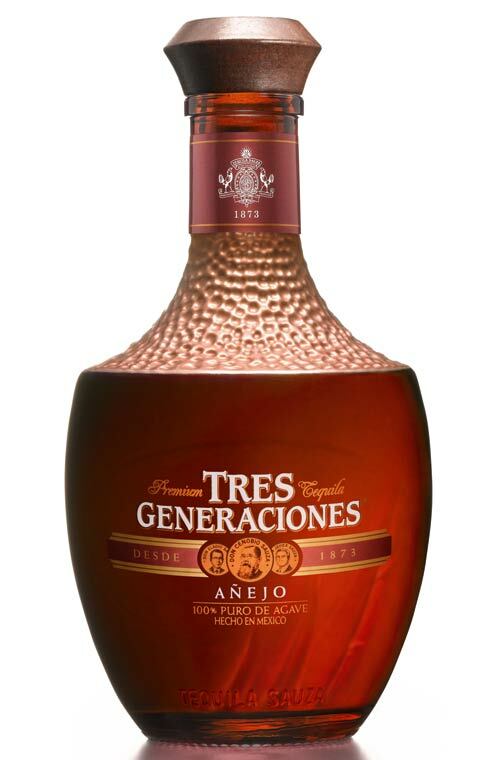 More information on Tres Generaciones can be found at www.tresgeneraciones.com.